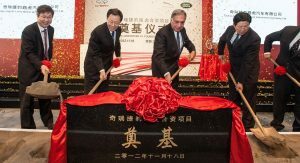 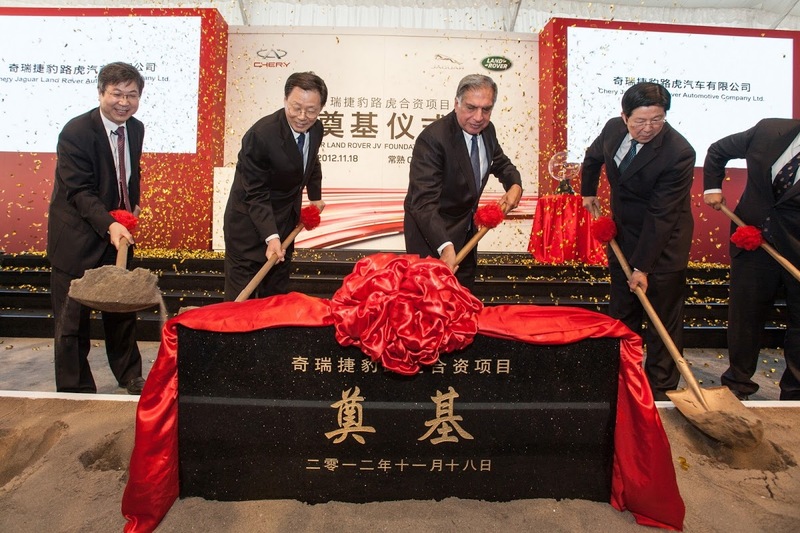 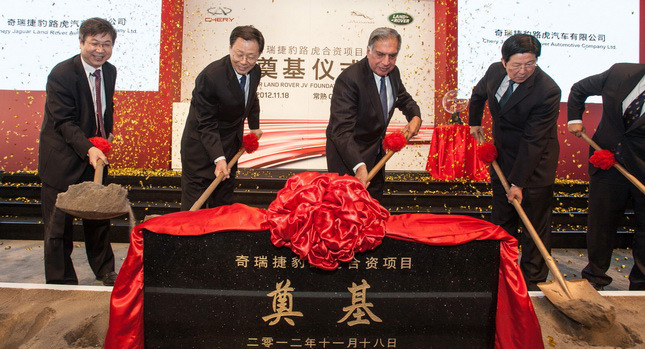 On Sunday, November 18, Jaguar Land Rover and Chery Automobile Company Ltd. set the founding stone of a new manufacturing facility in the city of Changshu, near Shangai, in China. 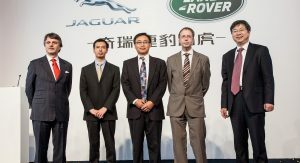 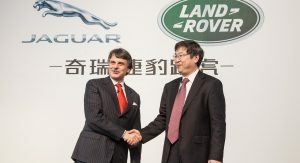 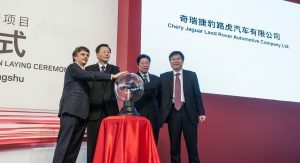 The two companies’ joint venture, which has been on the cards since March, is named Chery Jaguar Land Rover Automotive Company Ltd. and involves the local manufacturing of Jaguar and Land Rover vehicles as well as the creation of new models for a partnership brand in China. 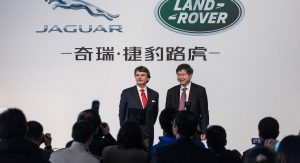 The new plant, which is part of a US$1.7 billion (10.9 billion RMB) investment and will become operational in 2014, will also include a new R&D center and an engine production facility. 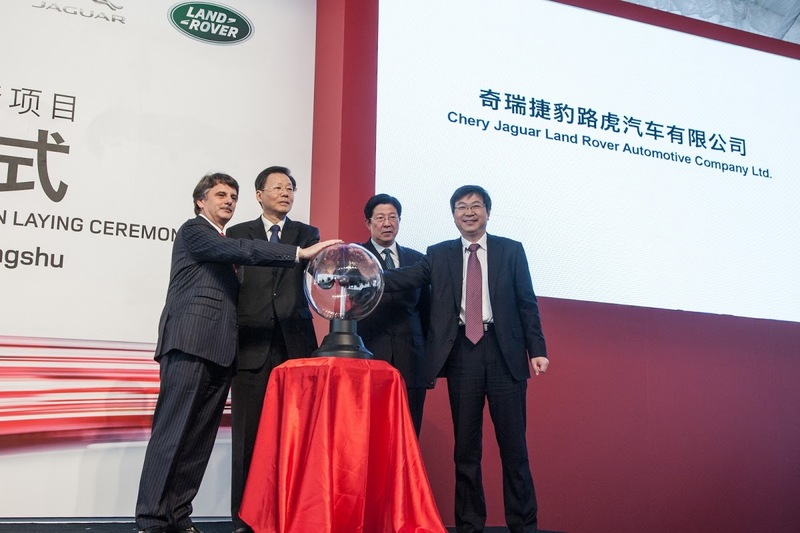 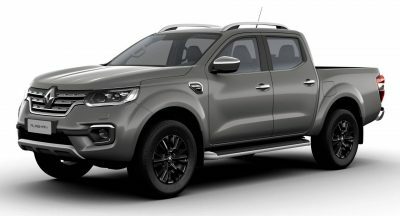 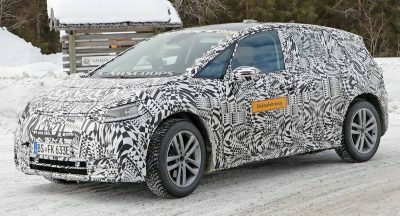 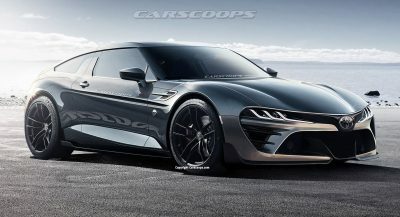 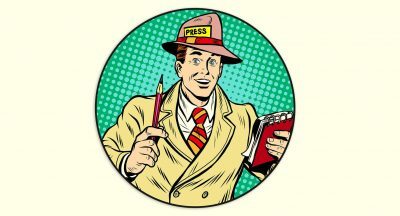 Moreover, it will assemble models of a new but as yet unnamed, brand formed by JLR and Chery that will be created exclusively for the local market. 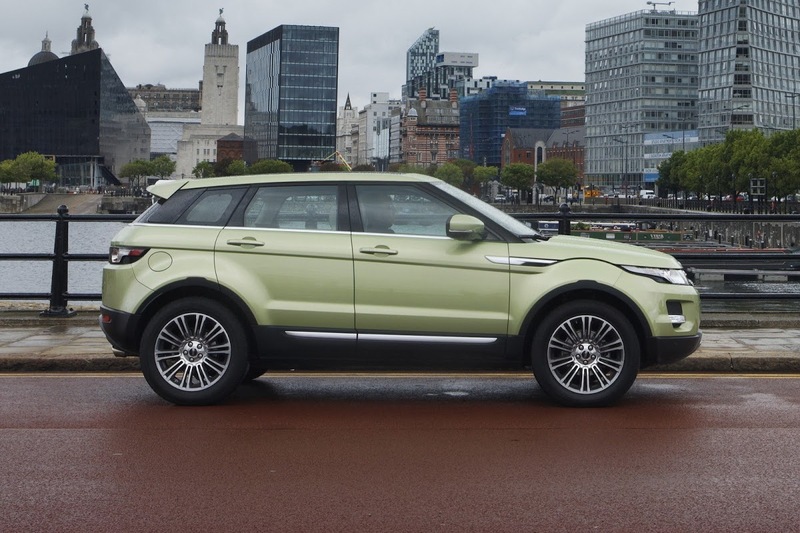 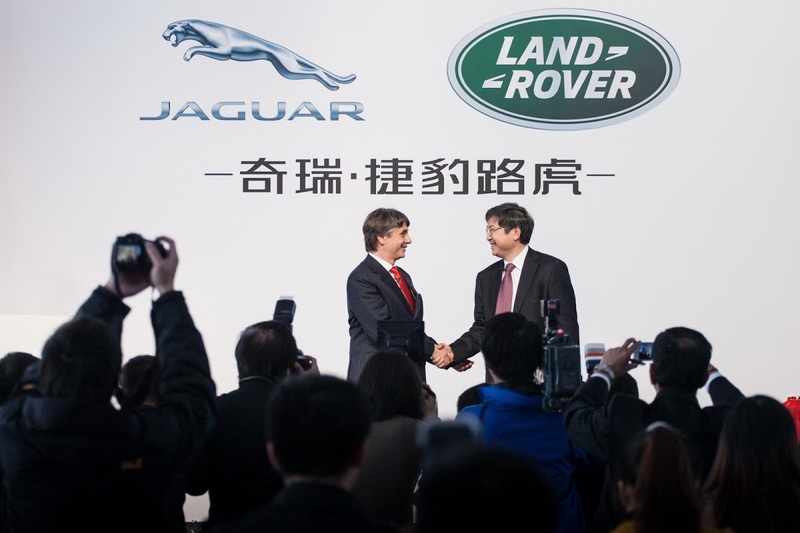 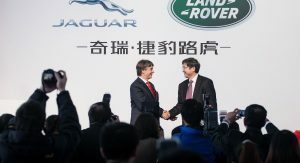 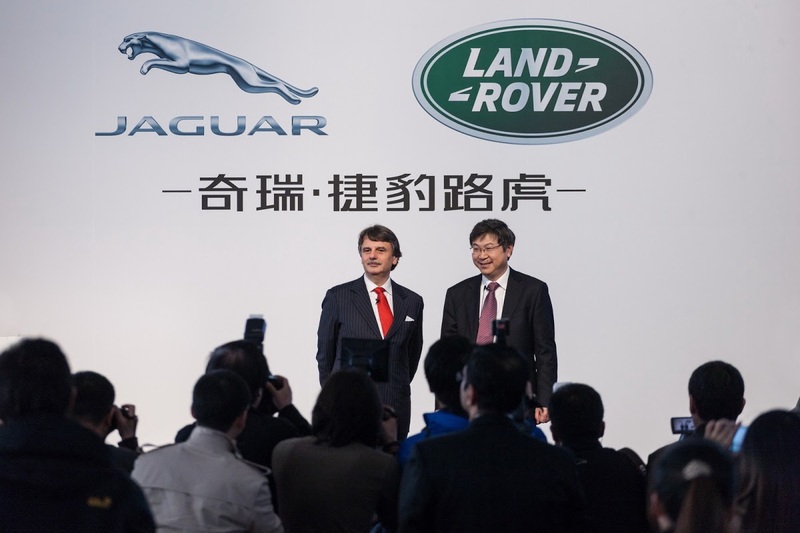 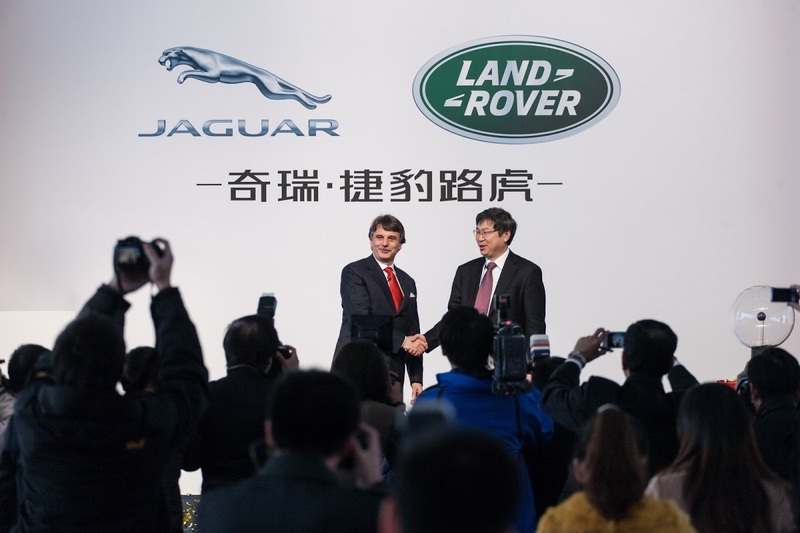 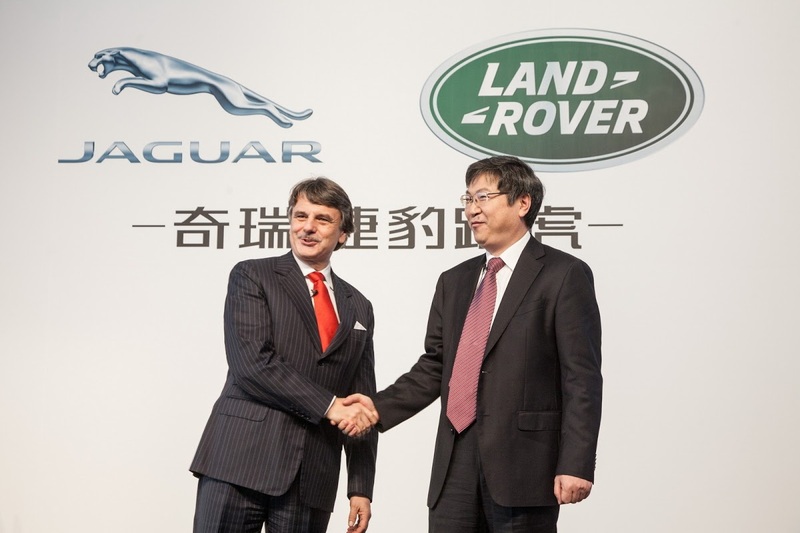 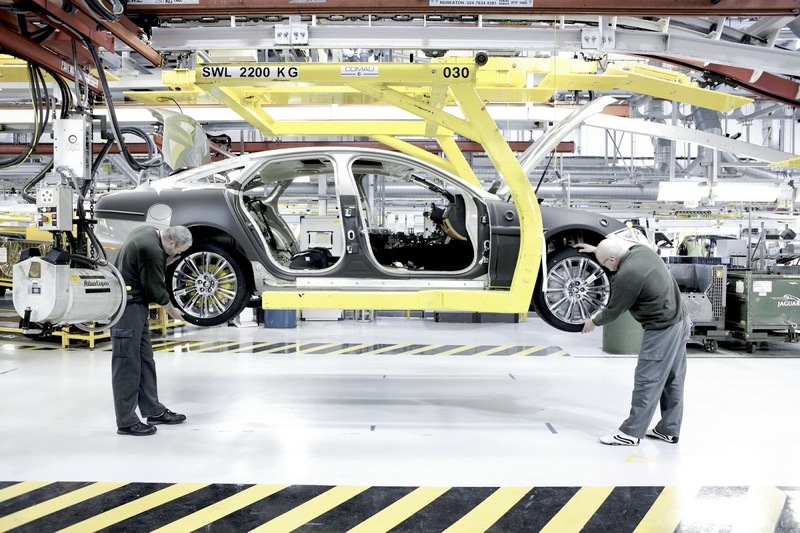 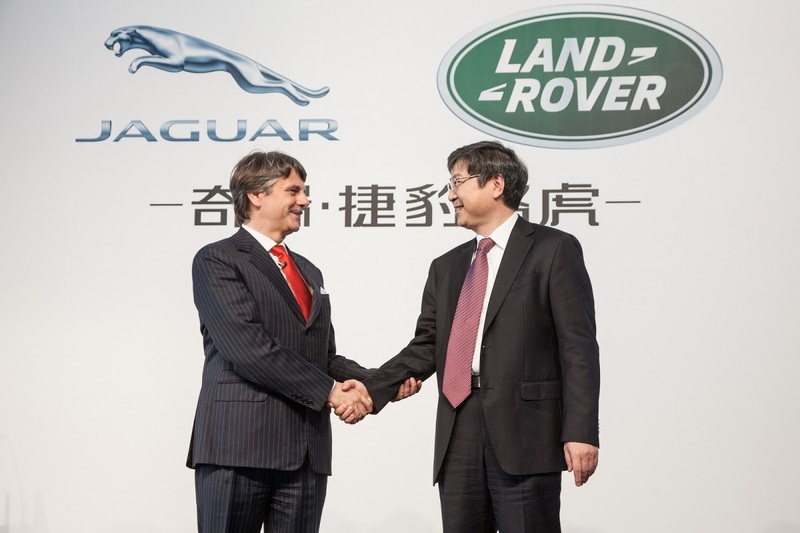 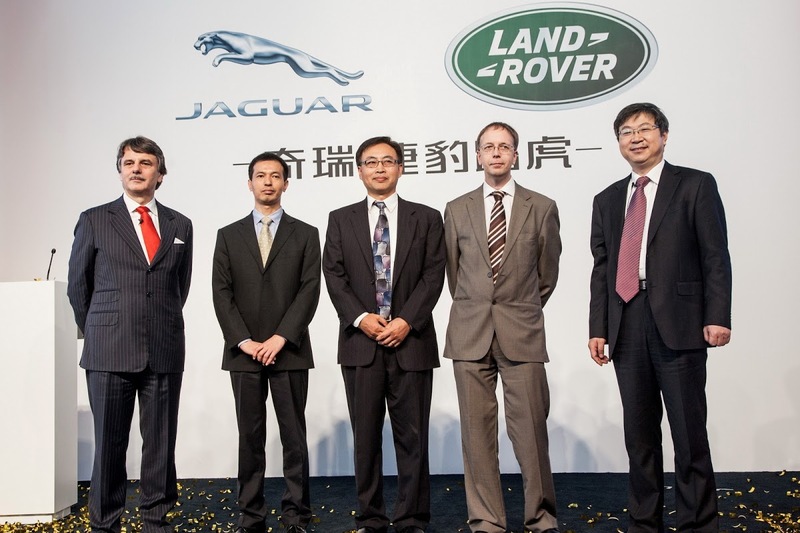 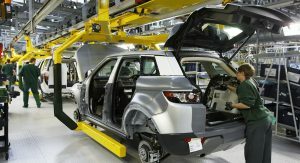 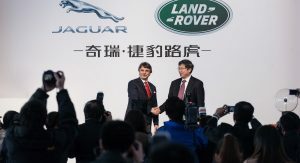 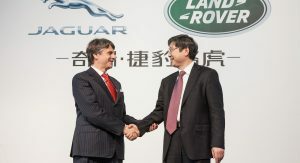 JLR’s investment and alliance with one of China’s biggest car manufacturer follows the rapid increase of Jaguar and Land Rover sales in the local market in the past two years. 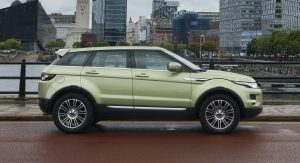 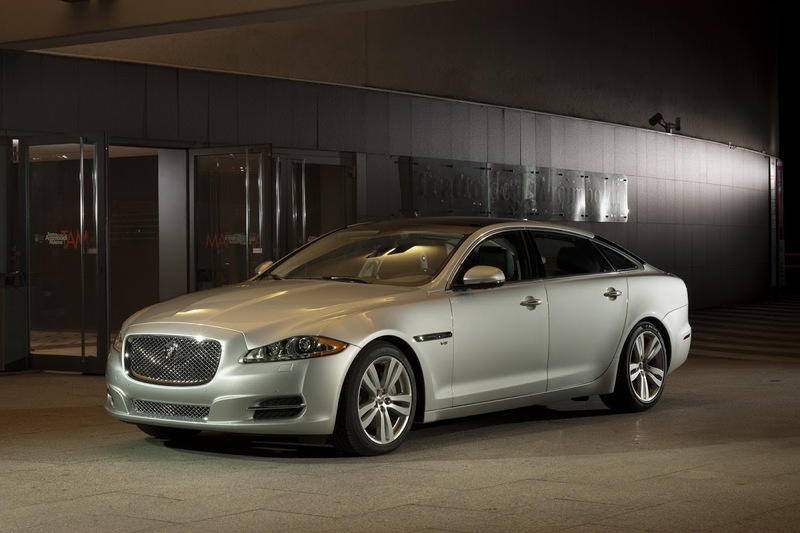 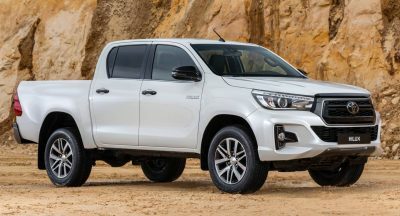 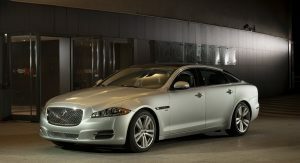 In 2011, the two premium automakers’ combined sales increased by more than 60 percent compared to 2010, mainly thanks to the Jaguar XF and XJ and the Range Rover Evoque models, while in the first 10 months of 2012, deliveries rose by an even more impressive 80 percent. 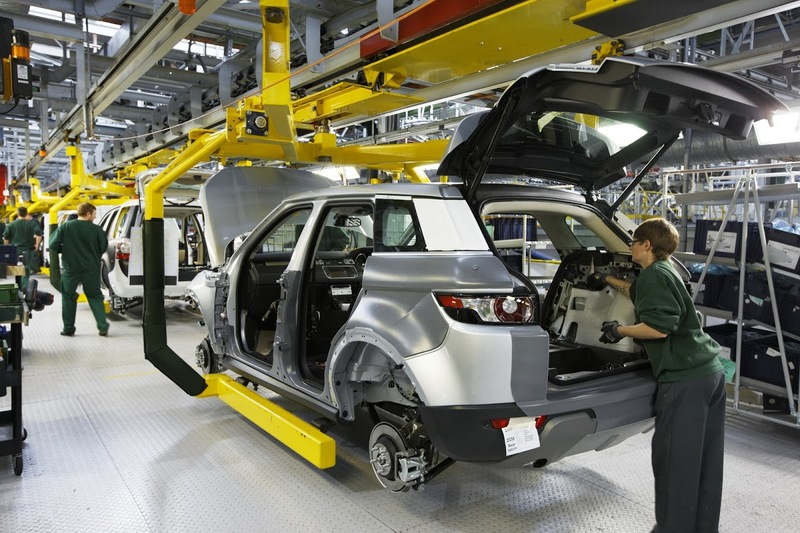 Previous PostPrevious Ford to Offer 2014 Fiesta Facelift with 1.0-liter Three-Cylinder EcoBoost in the U.S.